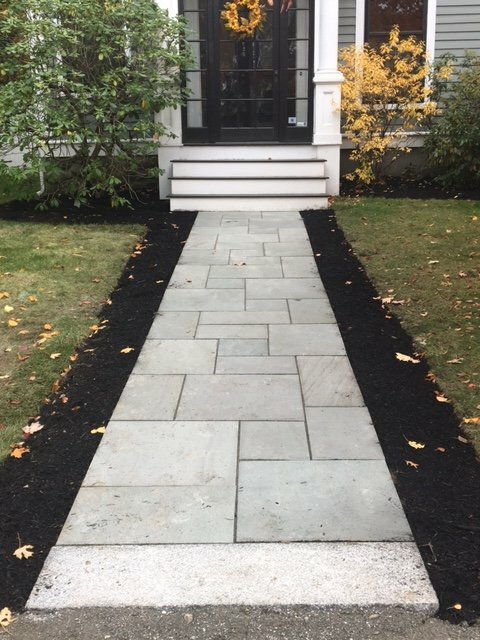 Lawn Care Service Concord MA | Concord Tree & Landscape LLC. Concord Tree & Landscaping is the dedicated company in providing with the reliable and the perfect lawn care service. We have the goal to satisfy in matters of ideal lawn care service. We deliver with the superior customer care service and we have the hassle-free and flexible programs in matters of ideal Concord lawn care service. We have the best things in the list of perfect lawn care service. We deliver with the solutions in the manner to fit your budget and we get well with the property and the landscape requirements. We provide with the best attention when it comes to dedicated lawn mowing and lawn care. The company we have believes in the strong edge. We deliver with the friendly and personal set of services. We are ready in serving with the level of lawn care service Concord. Your absolute satisfaction and the ideal property is what we aspire for. Our lawn care service can easily accommodate the variety in properties like detailed and the elaborate estates. We have keen attention in the detailing of the greenest and the cleanest yard. We are ready to accommodate in case of various homeowners. We are here to help you in matters of caring the meticulous property. Concord Landscaping deals in matters of Concord lawn care service. Here you have the details of what we do. We deliver with the best in making you have meticulous property throughout the year. You can enjoy peace of mind while we are working on the running errands. We do the best in matters of lawn cutting, edging, and aeration. We have the perfect knowledge in the mulching of the shrub beds. We put the best effort in pruning the garden and even in matters of removing the trees and the shrubs. We know how to decorate the landscape with lighting and make everything look bright. We do not compromise in matters of speculative and qualitative lawn care service. We know how to make the landscape look prominent with vivid rock designing. We do the complete cleaning up of the flower beds and we are experts in the fields of fertilizing and the fall gutter cleaning. If you are looking for perfect lawn renovation you can contact us for the expert help at Concord Tree & Landscaping.